He’s popped the question, and you’ve said a big YES- congratulations on getting engaged! This is an incredibly exciting time for any couple, as you start the process of planning your wedding (and the rest of your lives!) together. But as thrilling as wedding planning can be, it can also be stressful too. There are so many things to get right, so much to arrange and lots of details that can easily be overlooked which can lead to a lot of pressure. Just remember, Rome wasn’t built in a day, instead of trying to figure out everything at once here are some of key areas to research and plan when you’re newly engaged. When people find out that you’re engaged, their first question is likely to be ‘when is the big day?’ Whether you plan on getting married in a month, six months, a year or two years, settling on a venue and setting a date is a logical first step. That way, everything else can be built around this. You know how long you have to save, you have a date to put on RSVPs, and the style of the venue you have chosen is likely to influence some of the other design choices. So book viewings at a number of locations, have a look at the photos from past weddings and decide on the place where you want to get married. That way you can set the date, and everything else can be worked out around this. Having an idea of your wedding colors early on can be extremely useful. That way, when you’re researching wedding stationery, bridesmaid dresses, flowers, decorations and more, you have an idea of the color scheme, and it can make your choices easier. Even if you’re only making rough plans, to begin with, this decision will influence everything else. Now you have your engagement ring, you can choose a wedding ring that will match the style. You could buy a diamond wedding ring or go with a simple band, whatever works best with your style. If you wanted to take it a step further, you could even have custom wedding rings designed. Unlike engagement rings, wedding bands generally aren’t that expensive so making this purchase now means it’s out of the way and ready for your big day. 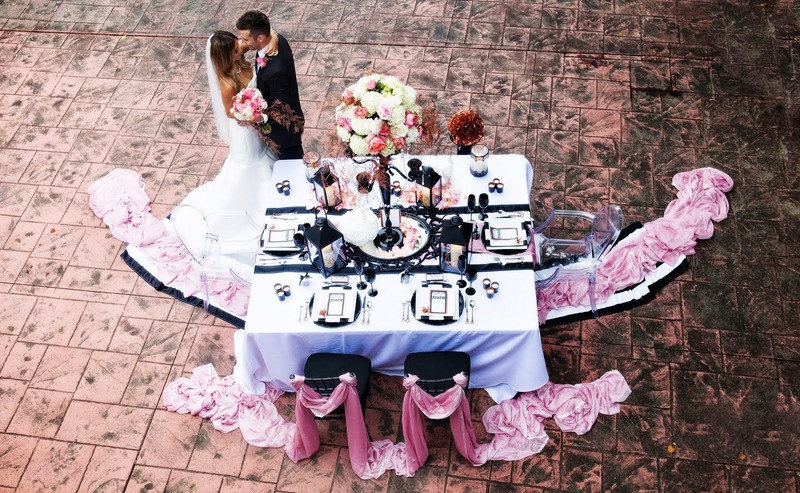 Your vendors are services like caterers, photographers, DJ, wedding planners and more. 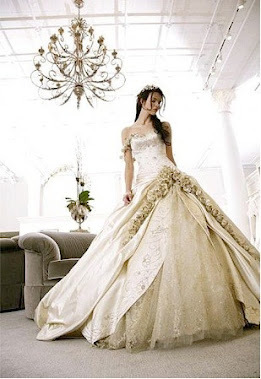 You will want to research these things carefully since the individuals or companies you choose will shape the overall feel of your big day massively. Create a shortlist, and then find out which vendors will be available on your chosen date. If possible, meet in person to discuss specific plans. For cake makers and caterers, for example, you will want to sample the kinds of things they can offer so you can make your decision.